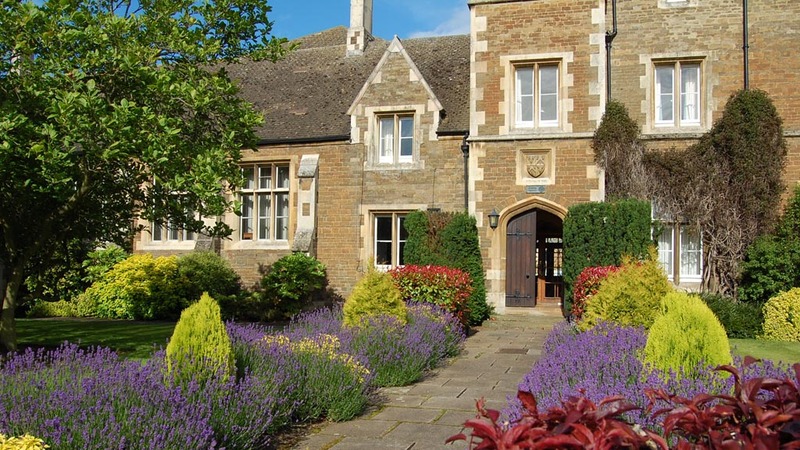 Oakham School is a beautiful conference venue in Rutland, close to the East Midlands. It is a unique place for conferences and meetings with an extensive campus which offers a special experience for your delegates. Oakham School has a huge choice of conference rooms for hire and comfortable boarding house accommodation for residential conferences and training courses. Our new Social Science Building, the Mehra Faculty of Science and the Wilson Lecture Theatre are perfect for all sizes of conferences, meetings and seminars. These can be coupled with our traditional school buildings, Old Hall and the Bowes Room, which together with the BAF Smith and the Wilson sports pavilions offer more social spaces. Language schools, sports clubs, music and specialist interest groups return regularly to make use of our facilities. Our professional team is on hand to support you throughout your event. Whatever your type of event, business, education or social, Oakham School is here to work with you, to ensure an enjoyable and memorable stay for your guests. Our new social sciences building is the ideal venue for a business meeting with an impressive reception, small conference room and plenty of break out rooms. 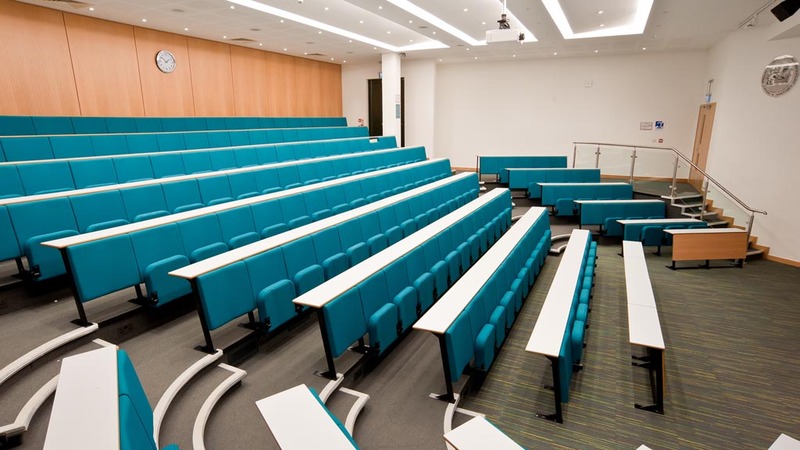 A choice of a 50 or 225 seated lecture theatres is just a short walk away. Officially being opened in June 2017, this stylish and multipurpose venue offers the latest in technology and even a ‘No10 Downing Street’ front door – ideal for photo opportunities with VIP guests. The Ashburton Building is close to town and offers 32 classrooms across 3 floors. It is home to Modern Languages and Classics. 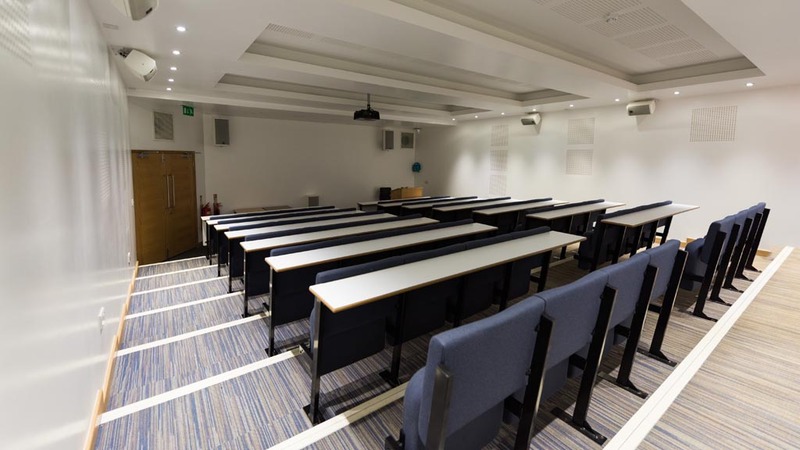 It also is home to the Ashburton lecture theatre on the ground floor, seating up to 50 guests. 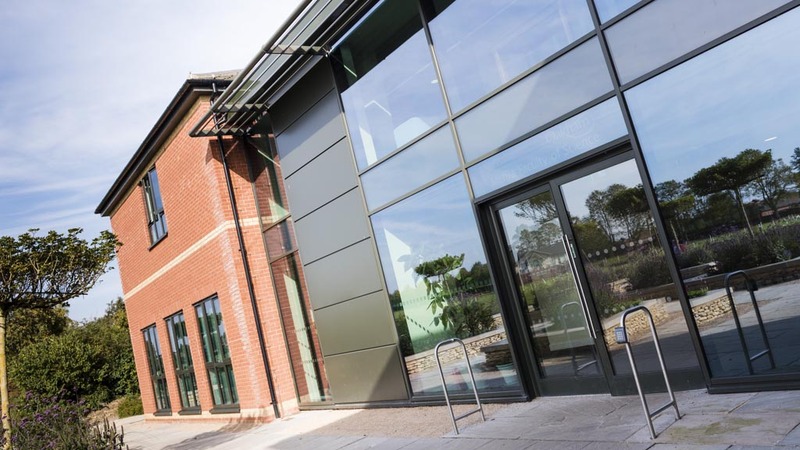 The Breckland Science Conference took full advantage of our impressive Mehra Science Facilities and excellent catering utilising our state-of-the-art laboratories, large auditorium and break out rooms to host its customer event. With our local community groups warmly welcomed, Oakham plays host to regular visitors including The Rutland 4 Arts Society and Vale of Catmos Masonic Lodge who favour our more historic buildings of Old Hall and The Bowes Room in the atmospheric Chapel Close. 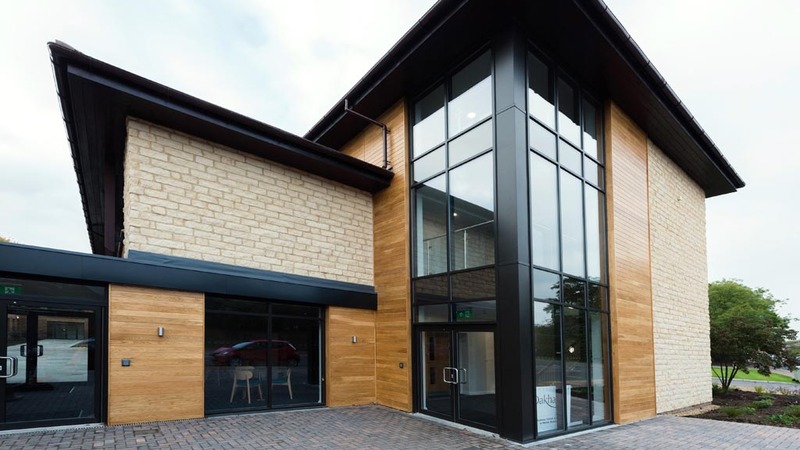 Light and airy with doors opening onto the cricket and rugby pitches of Doncaster Close, BAFS Pavilion is ideal for smaller meetings and social events. With a fully equipped kitchen and serving area, it is well suited for private hire. Oakham School provided the ideal backdrop for our Summer Science Technician’s Conference, the facilities were first rate and the staff helping coordinate the day were faultless. Thank you again for your help in producing a truly memorable event.